BIWFC’s grant program supports projects that advance wildlife fertility control science, policy and its applications. 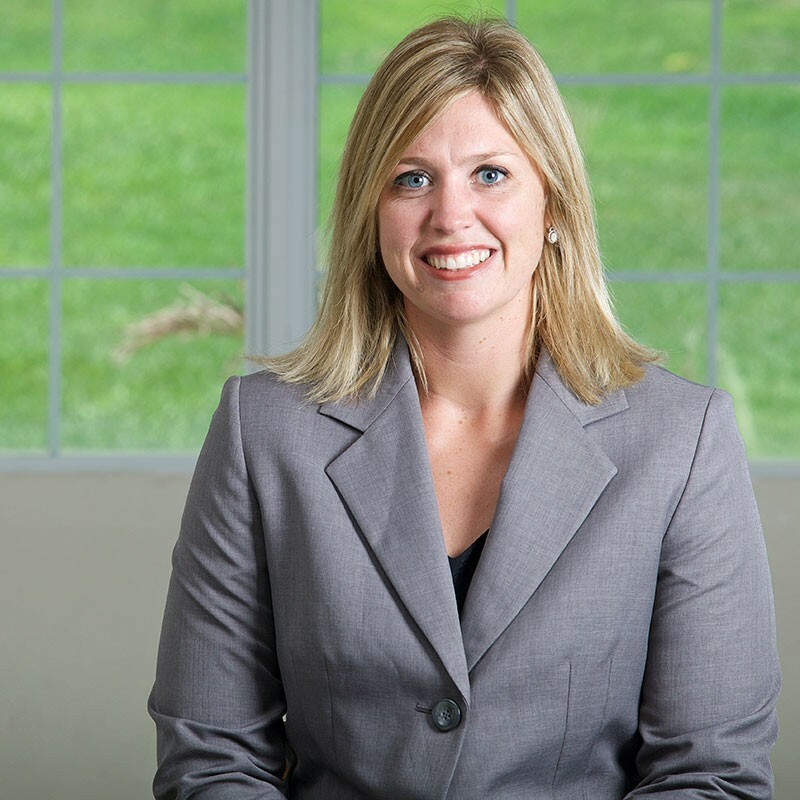 Meet Hilari French, DVM, PhD, DACT, DABVP, Interim Head, Department of Clinical Sciences, Ross University School of Veterinary Medicine, who received a BIWFC grant in 2017. BIWFC: Will you provide some background on what the Caribbean Islands are experiencing with their donkey populations? 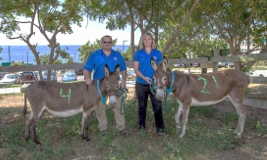 HF: There is a significant human-animal conflict on several Caribbean islands as donkeys continue to reproduce without predator or population control. Local inhabitants originally used donkeys for manual labor, but as technology has advanced they have now become tourist attractions or, more commonly, a nuisance. During the rainy season, food sources are readily available, but during the dry season many donkeys struggle for resources. The need for food and water drives donkeys on to local properties, resort golf courses, or airport landing strips. BIWFC: How is the issue of overpopulation currently addressed on the islands? HF: All islands have created different protocols to adjust to this growing problem. Some islands have created separate enclosures to contain these populations but require funding to continue to feed the population. Other islands have resorted to annual culls to control the population. A very small number have been able to set up a donkey sanctuary utilizing outside funding to support this organization. BIWFC: What is the goal of your project? 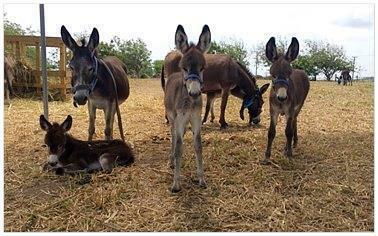 HF: To apply a humane, minimally-invasive and reversible population management method to address the problem of donkey populations in the Caribbean. We also strive to understand the mechanism of action and any potential welfare issues (behavioral or biological) associated with vaccinations. BIWFC: What are the results so far? HF: Promising results with the both traditionally-applied native PZP vaccine and recombinant ZP vaccine in that reversible anoestrus and contraceptive efficacy was achieved in treated animals. BIWFC: What is the next step? HF: To trial native PZP and recombinant ZP vaccines in combination with a novel adjuvant formulation in donkeys to achieve minimal inject site reactions (associated with traditional Freund’s adjuvants) without compromising the efficacy of the vaccine protocol. Most importantly, the recombinant vaccine offers the potential to provide at least equivalent vaccine efficacy to the native porcine derived antigens with improved scale of production (& economics) and safety, being a non-animal derived product, which will allow international movement of vaccine.